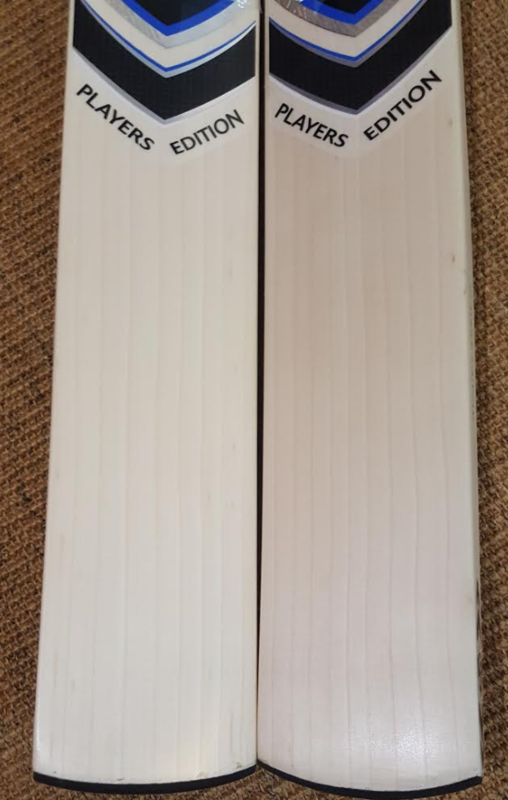 One 2.8 and one 2.9, absolutely love the soft pressing on these bats, the pings are absolutely sensational on their new range. Incredibly light for decent mid-low profiles with both being duckbill toes. Looks lovely. What are the other specs apart from the weight? 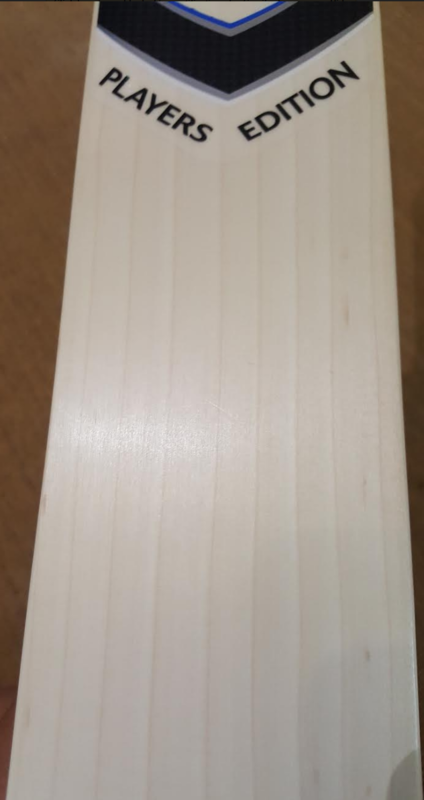 Other is 41mm edge 67mm spine very minimal concaving nearly full shape. As repetitive as internaltraining asking about bow... ... but how are the handle shapes on these SG? Fairly thin and only a subtle semi oval shape on the bottom hand? Bats look really good! As others have pointed out add some pictures of profile & side view. SG have been making some crackers lately! The 2.8 one has a thicker handle, semi oval on the bottom. 2.9 one is a thinner handle of the same kind, both ripple grips. Where are you getting these bats from? 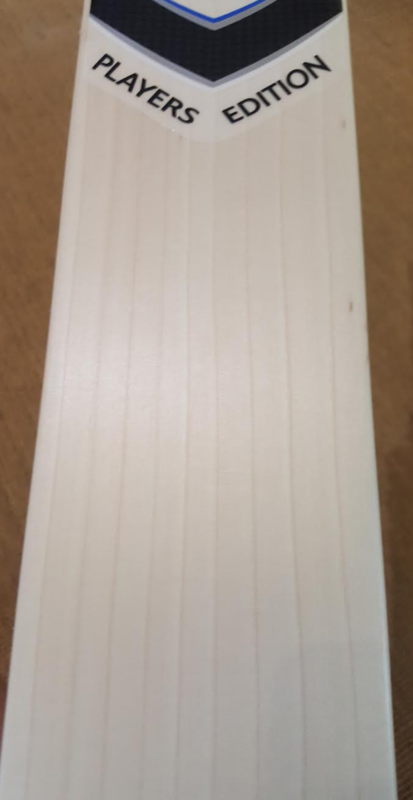 Direct from a supplier or at a cricket shop? Direct through a friend to get it custom made for the shape and weight. Enjoying my current SG PE too much.... 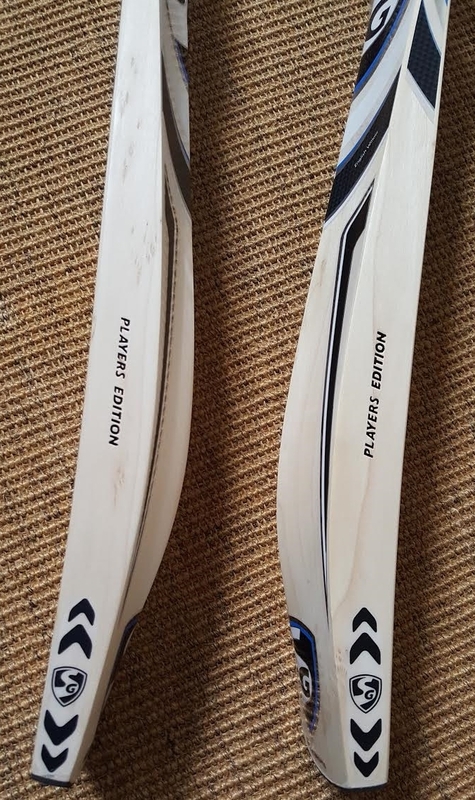 Very good for long innings, while heavier bats are for nets and LO/t20 hit and giggles. Like those @Shinpathy. Knocking in my own SG for the first time this week and I am impressed. They seem good value. @Shinpathy - Who is this contact? Can we get access to him ? How did these two end up playing?